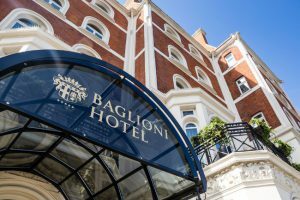 Scent Company has been tasked to manage the olfactory branding project of five star luxury Baglioni Hotels in Milano, Roma, Venezia, Firenze, Cala del Porto and London. 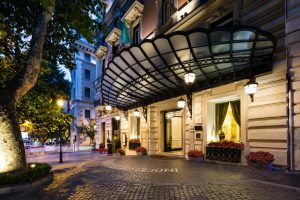 The luxury five star hotels chain has decided to diffuse different distinctive, unifying, and memorable tailored fragrances that perfectly embody the identity and the history of Baglioni Hotels. and memories explode at once “. Actually, memories evoked by smell are more emotional than memories evoked by other stimuli. 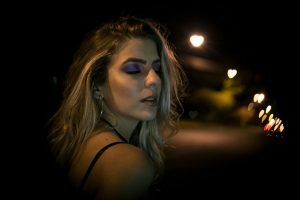 So, even though smell-induced memories are not more accurate than others, they are perceived as being more accurate due to their emotional quality. The long duration of this phenomenon is interesting, as memories from months, years, or even decades ago, often can be recalled in unusual detail in the presence of a certain smell. When a scent has acquired specific meanings early in life, it may lead to long-lasting responses that are cognitive and behavioural, as well as emotional. 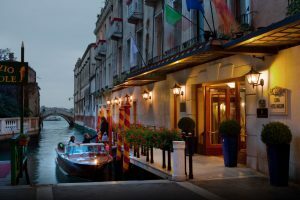 Thus, scents that are experienced seldom, but in connection to specific occasions such as the olfactory experience inside Baglioni Hotels, are likely to be tied to this occasion – a connection that can be used commercially. 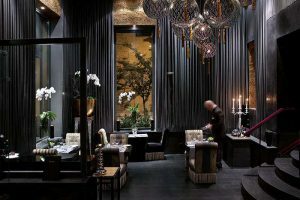 For example, if people experience Baglioni tailored fragrances that evoke strong emotional responses, and they are inside Baglioni Hotel where they can buy room sprays, scented candles, rattan sticks diffusers, room & linen sprays (incorporating the experienced fragrances) then they are very likely to do so. When an hotel succeeds in using scents to trigger memories of pleasant emotions, it facilitates the development of a bond between the hotel and guest. Scent memory thus presents the hotel with a potentially powerful tool from which to develop loyalty to a brand. We believe a custom scent is a tangibiliser, enhancer and differentiator of service. Ambient signature scents may not only help create a pleasant atmosphere by transferring emotions from other contexts and experiences to the sphere of the hotel, but they also could trigger a unique set of emotions in guests. If the scent is linked to a positive memory and emotions, corresponding feelings will be triggered. This encourages to feel relaxed and linger longer, which is exactly what you want from a guest of Baglioni Hotels. Sensing the scent of service success - Lena Goldkuhl and Maria Styve´n. Industrial Marketing and E-commerce Research Group, Lulea° University of Technology, Lulea° , Sweden.